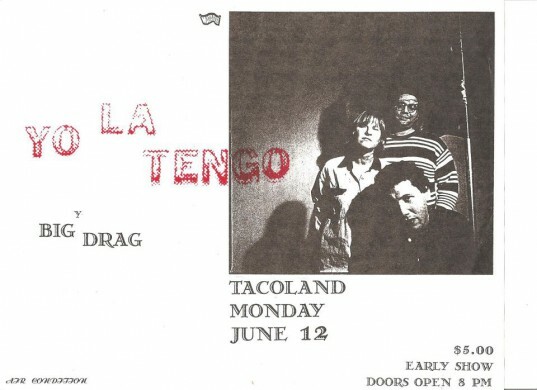 courtesy Max Vandever, from San Antonio’s Taco Land, 1996. At least they had air conditioning. i’m just so happy there’s a place called tacoland.